How fabulous would it be to live in a Victorian town house overlooking a huge park? Ask the good folk of Victoria Park and they’ll tell you – it’s pretty amazing actually. At Franklyn James we believe in no half measures. We are transparent in how we do business, committed to achieving your goals, and we take pride in every element of our work. If you’re thinking of selling, letting, or using property management in the Victoria Park area, let us be frank, you need Franklyn James. Victoria Park is the name given to the neighbourhood of East London surrounding the park itself. Colloquially known as the ‘People’s Park’, Victoria Park opened in 1845 and covers over 86 hectares of open green space. Featuring decorative gardens and plenty of history, the park really is the heart of this friendly community. It has recently benefitted from a £12m refurbishment project, which restored and reinstated many of the parks older features. 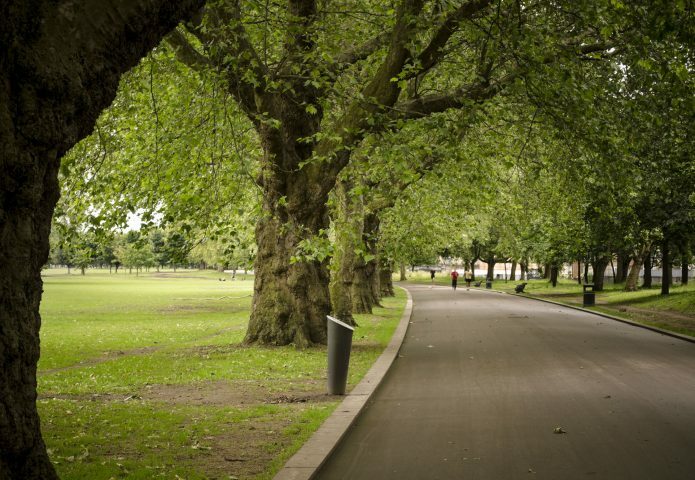 In 2012, 2014 and 2015 Victoria Park won the Green Flag People’s Choice Award for the most popular green public space – the only UK park to win this award three times. As its name suggests, you will find plenty of Victorian properties surrounding the park, with two and three bedroom apartments, as well as charming terraces. Packed full of dog walkers and Sunday strollers, the People’s Park Tavern in South Hackney is always buzzing, day or night, giving true meaning to the phrase ‘park life’. If you can find a spot by the fire, you’d be hard-pushed to find a better weekend haunt. In the evenings they host comedy nights, quizzes and music, they serve fantastic burgers, have their own microbrewery, and can lay claim to what may be one of the best beer gardens in all of East London. Elsewhere in the park itself you can find The Pavilion Cafe, where customers regularly queue outside to grab a snack and a seat overlooking the boating lake. With unusual salads, an extensive brunch menu, home-made bread and doorstep sandwiches, you’ll be sure to find something that tickles your fancy. Be sure to get there ahead of the crowds, as it often feels like all of East London has piled in at the weekend! For more active types, you will find a skatepark, two playgrounds and sporting facilities. The park also serves as a concert venue, hosting several festivals each year. 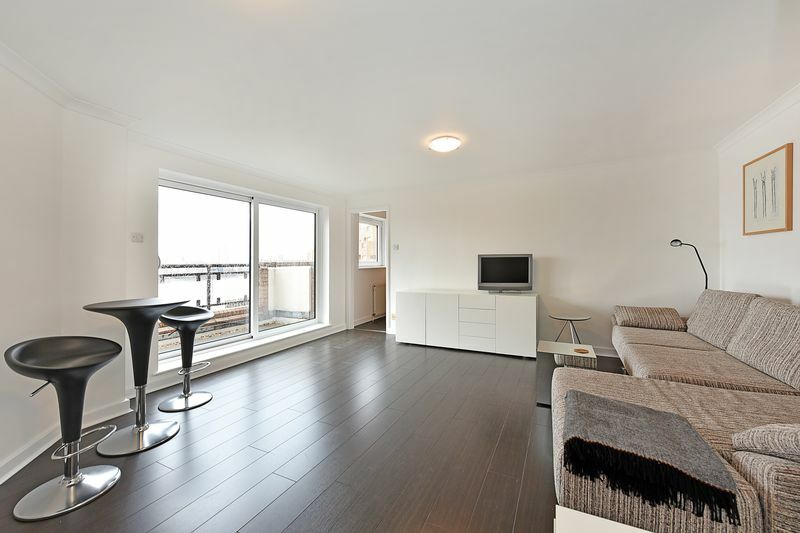 The closest Tube station, Mile End (Zone 2), connects you to the Central, District and Hammersmith & City Lines, getting you to London Bridge in approx. 14 minutes. Buses serving Victoria Park include routes 8, 277, 339, 388, 425, D6 and N8. Kids and grown-ups alike will love paying a visit to Victoria Park Books, an independent bookshop with a real community feel. They run reading events for pre-school children twice a week and stock books that reflect local interests and tastes. It also caters to the local schools curricula – be sure to check out the wall of book reviews by local schoolchildren. There are plenty of schools around Victoria Park, including Kingsmead Primary School, Orchard Primary School and St John and St James CE Primary School. In terms of secondary schools there are Cardinal Pole Roman Catholic School, The Urswick School and The City Academy in Hackney. To discover properties within the catchment area, contact Franklyn James, sales and letting agents Victoria Park. 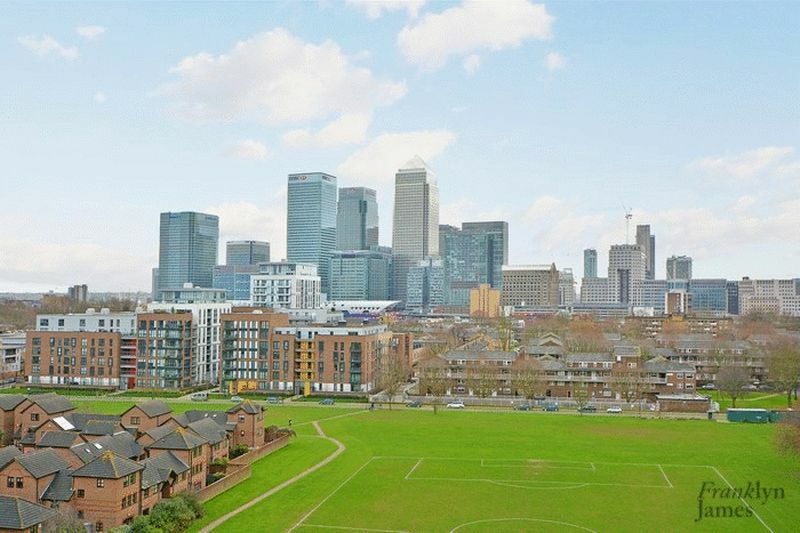 Contact our Limehouse office if you are looking to buy or sell in this area.
" David was a pleasure to deal with. He was open and honest throughout the purchase process and managed expectations well. I'd be happy to sell with him when the time comes to move on. " " Great service for very friendly staff throughout the initial process. Lee was very helpful in negotiating between the landlord and us (tenant) and offered good advice. Was very responsive throughout the agreement process. After sign-on, Hilary was our property manager who has been very helpful with any queries and issues we had, being also very responsive (even responding during late evening and weekend queries). Could not ask for better service! " " In one word "Perfection". Dovile's services were second to none. From day one she was happy to help with any query of ours. She was literally always there throughout the whole renting process. Not only did she contributed for the whole process to run as smooth as possible but also she always had a smile on her face which is vital for customer satisfaction.
" Kylie and I cannot thank you enough for the level of service, help and support you have given us over the last 6 months. I really can't begin to say how much we appreciate yours and Antony's help. It was so nice to have an agent we could connect with on a personal level as well as a business one. Wishing you and your family all the best for the future. " 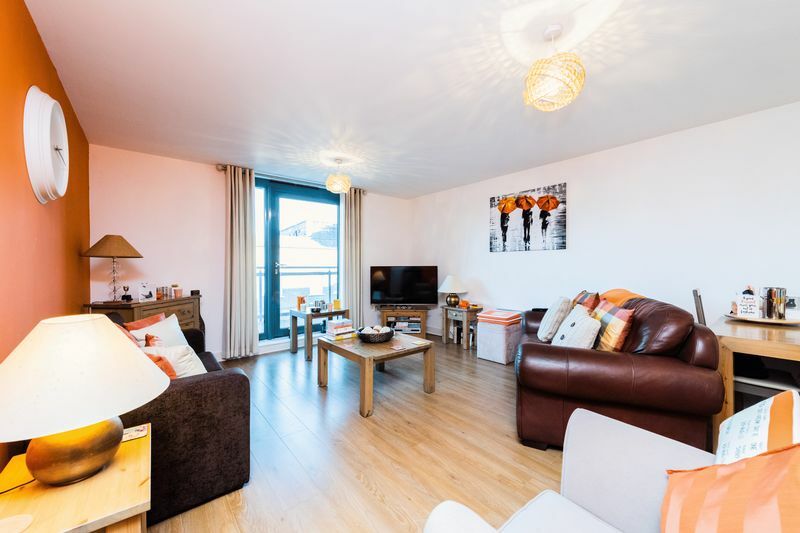 " David has provided great support throughout the whole process of selling our flat from the outset with his understanding of the local area and market conditions through to coordination with all parties at each stage and keeping us fully informed. I would certainly recommend David and Anthony at Franklyn James to anyone seeking a thoroughly professional and supportive service. " Booked a viewing with her towards the end of December, she made every effort to work around my busy work schedule, unlike other estate agents she actually turned up and was knowledgeable about the property she was showing. She would pick up calls after hours and during her day off to answer any question I had. She made this whole process very enjoyable and by end of January I had moved into my new flat. " " David has been amazing and completely professional in our first property purchase. 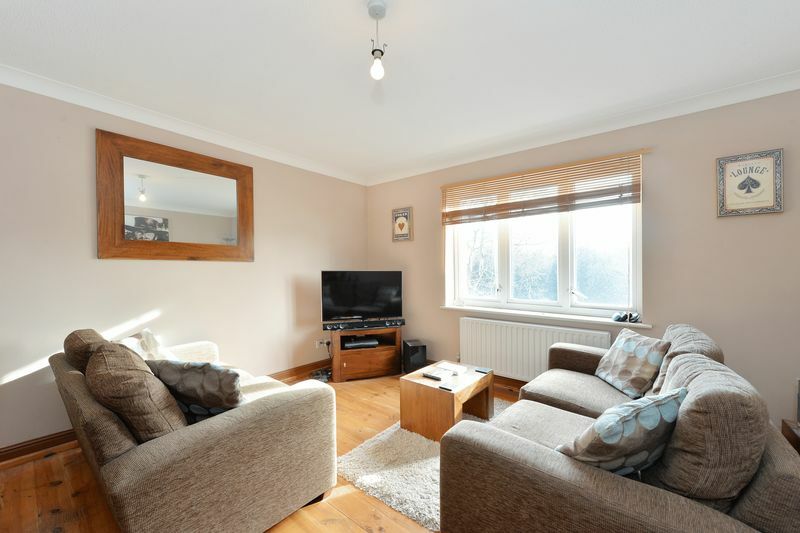 We wanted to see the property a number of times before deciding and he has been so accommodating. David is/was very easy to reach and always contactable for any questions throughout the whole process. David is probably the most patient and down to earth estate agent I've met - Thank you David! I would recommend to anyone. "